One of our WooCommerce Product Table plugin users recently asked how to email customers when they publish a new WooCommerce product. We were stumped for a minute, and then discovered a simple and effective solution that works for any WooCommerce store. For years, thousands of people have implemented the steps in our tutorial about how to use MailChimp to send new posts by email. It has been read by 34,740 people to date! We’ve received dozens of comments form people saying how useful it is in sending email alerts for new WordPress blog posts. 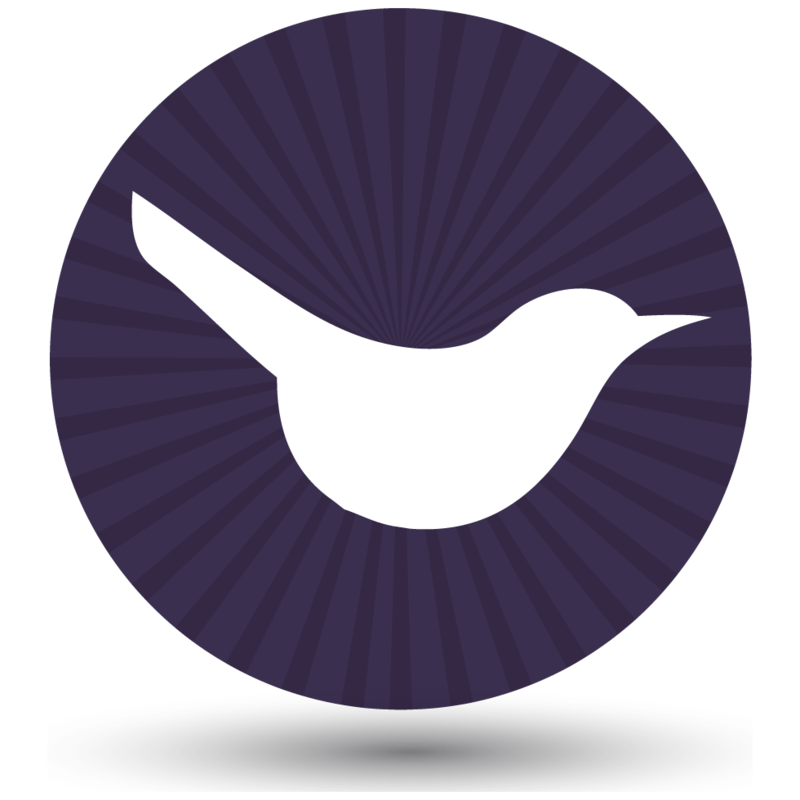 However, I didn’t realise until now that you can also use it to send new product alerts for WooCommerce! To send email notifications of new WooCommerce products, follow these steps to get the information you need. You can then use our other tutorial to set it all up. 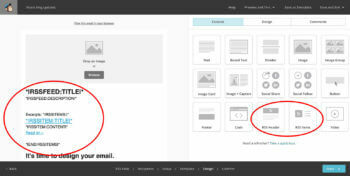 The MailChimp method of sending email alerts for new products uses RSS. MailChimp regularly checks your WooCommerce products RSS feed (either for your entire store, or a specific category). When it spots a new product, it sends out an email alert listing all the new products. When there are no products, no email notifications are sent. To set it up, you need to know your WooCommerce products RSS feed URL. Fortunately, it’s really easy to figure this out. Just add /feed to the end of the URL. If you want to send email alerts for all new products, then you need the WooCommerce shop page RSS feed URL. This is the address for your main shop page followed by /feed. For example, if your WooCommerce shop page is at https://producttable.barn2.co.uk/shop/ then the RSS feed URL is https://producttable.barn2.co.uk/shop/feed/. If you want to send email alerts for products in a specific category, then you need the category page RSS feed URL. Similarly, just get the category page address and add /feed to it. For example, if your category is https://producttable.barn2.co.uk/product-category/clothing/ then the RSS feed URL is https://producttable.barn2.co.uk/product-category/clothing/feed/. Category-specific RSS feeds can be useful if you want customers to choose which category to sign up to receive alerts for. How do I know I’ve got the right WooCommerce RSS feed URL? You can test the URL is valid by loading it in your browser. This will take you to an XML RSS feed listing all your products. It may look like gobbledegook, but this is what MailChimp needs to check so that it knows when you have added new products. Armed with your WooCommerce product RSS feed URL (or URL’s, if you’re planning to send different alerts for different categories), it’s time to set it up in MailChimp. 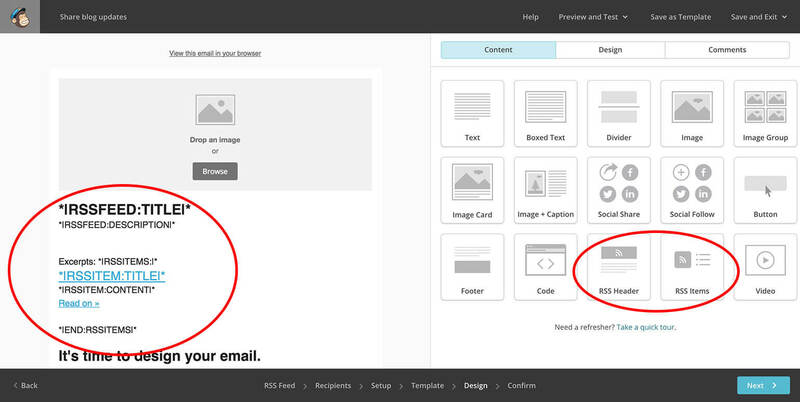 To do this, follow the instructions in our MailChimp tutorial. While it mostly focusses on how to send new blog posts by email, the instructions work equally for Woo products. Just make sure you use the RSS feed URL’s that you saved in Step 1. How to display product images in your ‘New product’ email alerts. Setting up MailChimp and import subscribers. Creating MailChimp autoresponder campaigns to automatically email subscribers when new products are published. Adding ‘New product alert’ signup forms to your WordPress site – either for all products, or with tick boxes for each category. How can I send email alerts for new products added to my product tables? If you’re using our WooCommerce Product Table WP plugin to list products in a table view, then this will work beautifully with the above method. Simply add products via Products -> Add New in the WordPress admin in the usual way, and they will appear in your product tables. 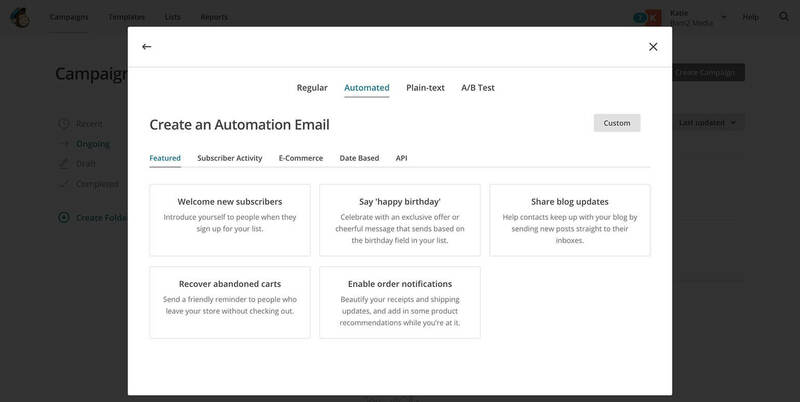 They will automatically appear in your RSS feeds, so that MailChimp can send email alerts to your customers. 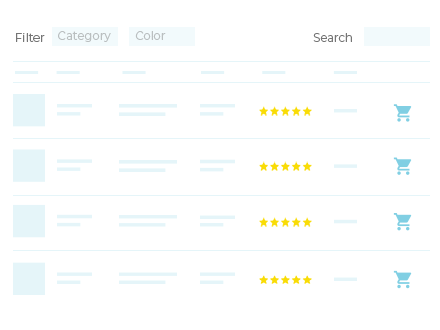 Get more sales with a searchable, sortable WooCommerce table view.